When it comes to digital marketing, content plays a vital role and rules all other methods of online promotions. Content marketing is the fastest growing specialty in digital marketing. Experts make use of various approaches to do it effectively. For any business, quality content provides a great way to engage effectively with customers and to get found on the search engines. Google, the search engine behemoth, prefers high quality content that offers genuine and credible information to the audience. 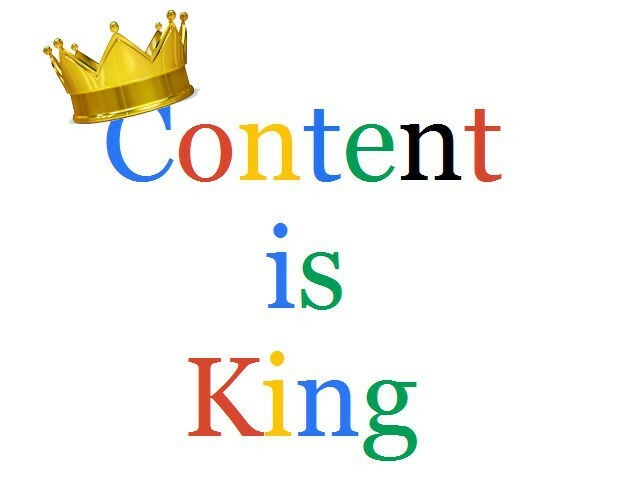 The quality of content is actually a decisive factor in ranking as well. The latest search algorithms are mighty enough to devalue low quality and plagiarized content. The next big thing when it comes to content is promotion through social media, which is a separate strategy when compared to general web content marketing. 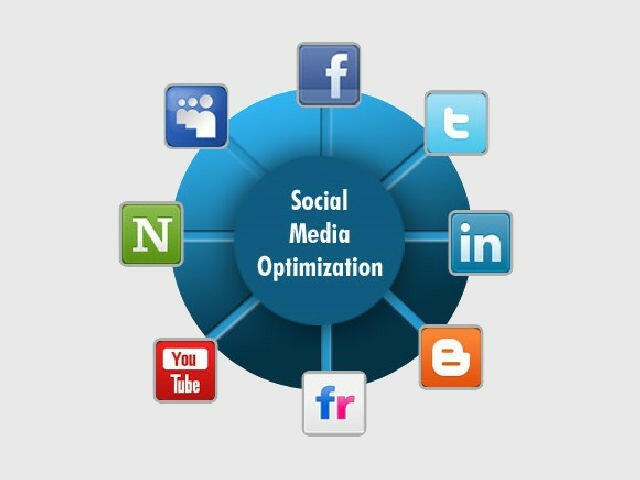 As social media is one of the primary digital marketing platforms today, it is essential for the online marketers to master appropriate strategies to achieve business results. Paid promotion through social media is a highly effective way to get worthy promotional content into the hands of target customers. But, when you need more traffic and visibility for your content, it is essential to encourage the readers and your social media followers to share and re-post your content in their own social circles. Luckily, we have many unique ways to improve blog post content and make them more sharable on social media. By practicing these techniques while developing content for your website, you will be well positioned to achieve good results in terms of increased number of shares, leads and closed business. If you want your content marketing efforts to be successful, try the following methods. Don’t expect your audience to search for a sharing button on the webpage/blog. If they like the content enough to share it on social media, you should at least give them a little nudge in that direction. At the first point, you need to make sharing easy for them by making the “share” buttons clearly visible. Copy-paste of your content or sharing your URL on social media will be a difficult task for the users, especially if they access it through smart phones or other portable devices (as most of us do today). How many readers do you think will actually take the time to go through all of that to share your post? In most cases, not many. So, always add social media sharing buttons to blog posts so users can share with just one click. This can make a big difference in earning social shares. Another advantage of adding social media share buttons is that you will be able to keep a track of the number of users who shared your post to analyze its popularity. You may be using stock images on your blog posts. Putting in relevant images is a good way to break the monotony of content on the page and give it a more attractive visual appeal. Using images can really make a difference between a boring blog and a charming one. However, most of the designers or web developers that use stock images in their posts are not properly optimizing those with social media sharing in mind. Simply putting in images won’t help. You need to ensure that these images will be displayed properly and look good when shared on the major social networking sites such as Facebook, Twitter, Pinterest etc. For example, is your site capable of generating Facebook or Twitter “cards” showing the images when the content is shared? Also remember to add relevant text to the images, such as name of your site or the name of the blog post. There are plenty of online and offline tools available for you to add text to images. Images with text work great on image sharing platforms like Pinterest. You can also stamp the brand or website name in the viewers’ brain with this image naming convention. If you make your blog posts too generalized, people will not be enthusiastic to share it. Try to keep them fresh and always include topics related to latest industry trends and global events. If your posts are related to what people want to know about and explore, there is a higher chance that you will get more hits and shares. Instill a sense of urgency in your followers to share the posts for the benefit of other people in their circle. You can also make use of the rewarding strategies. There are many tools helping you to offer rewards to your users who share your posts with their social media friends and followers. For example, you can host a contest and offer points to be redeemed against various products and services you offer to enjoy cost benefits. If you own a business or run a social media page for information sharing, you may have a huge following. They all will get your posts on their newsfeed, which is an ideal opportunity for you. Most of the social media users don’t want to come to your blog or site to read your content and share it. They may not even bother to click on the share buttons even if they see them. But when they see a great post on the newsfeed, they are more likely to instantly click the share button. So, instead of flooding your social media pages with unwanted content, you should go with the ones that are more likely to be hits among your followers. Don’t be in a hurry while composing your blog posts. Simply sharing information in a raw form will be insufficient. You need to ensure that your content is interesting, engaging, and unique, with a tempting call to action that works in your favor. If you want to hire an expert content developer to accomplish this, it is fully worth the investment to do so. If you succeed in your efforts to incentivize sharing of your content across the various social media, that itself can bring in considerable results than paid social media promotions.